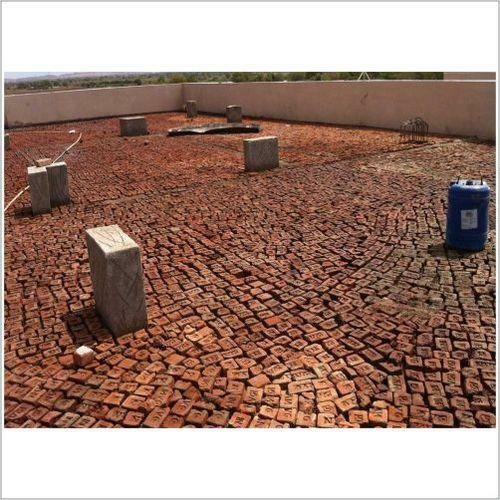 We have expertise in Brick Bat Koba Waterproofing Service .We have done various projects in Gujarat. Pristine Mosaics commenced its business operations in the year 2014 and has been continuously manufacturing the matchless range of Wall Tiles. We are garnering the long unmet needs of quality tiles by catering a wide assortment of product offerings, which includes Glass Mosaic Tiles, Swimming pool Glass Mosaic Tiles and Bathroom Glass Mosaic Tiles. Due to the technological implementation, we have become able to furnish a product range with comprehensive line of benefits, including superior strength, contemporary design, long lasting colors, fine finish, and rust resistance. Further, our proficiency is widely acclaimed by our prestigious clients as we are backed by a skillful team of trained technicians and engineers for timely execution of modern day fabrication work. Our approach towards clients’ expectations helps us to identify the sphere of improvisation at the outset, which indeed helps us to develop a matchless range of products. Owing to the computerised design and manufacturing facilities, we are able to understand the firsthand capabilities of our proposed products and work in accordance to develop a highly anticipated range of products. Our rapid stride in the competitive industry took us on the verge of a new chapter, where we are striving to enlarge our commercial footprints and have become an authorized partner for renowned brands. Swimming Pool glass Mosaic tiles. Stone cladding with stone adhesive. Consultancy on swimming pool construction. We are looking forward to appoint dealers all over India having experience and good financial position.